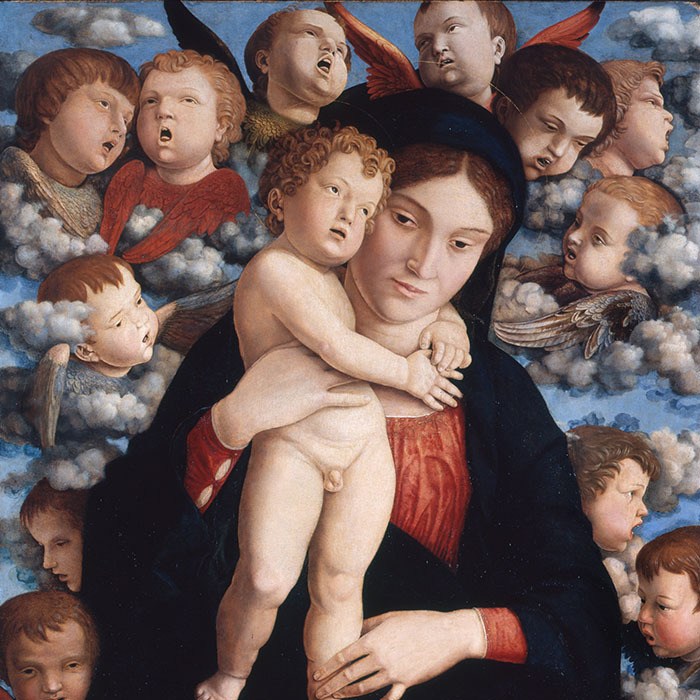 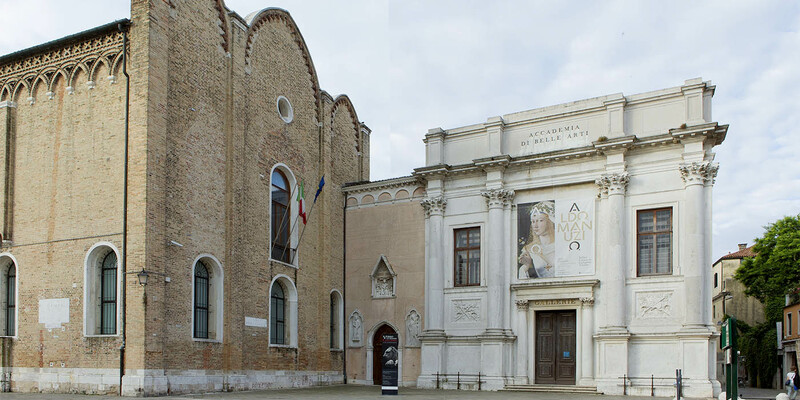 The celebrations of the bicentenary will be a moment for thoughts about the birth and development of the Gallerie dell’Accademia, and about its key role, in a national and international context, as the primary venue for Venetian painting. 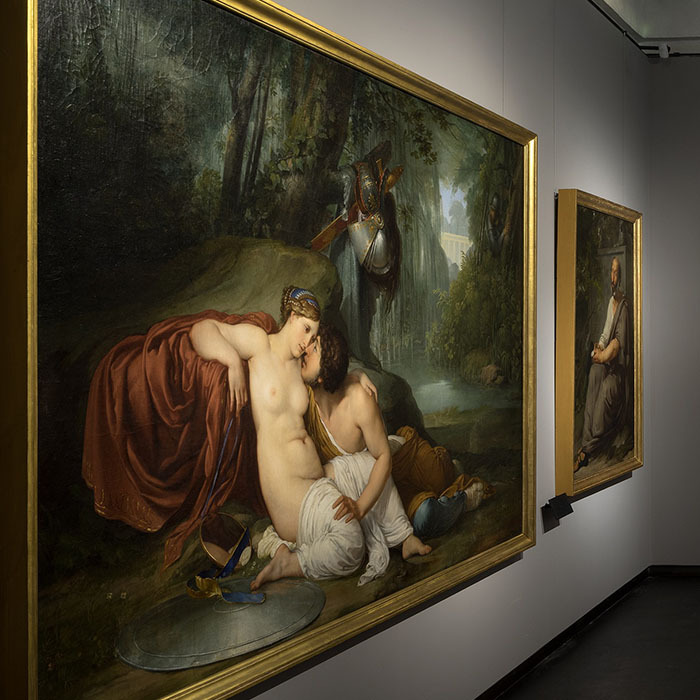 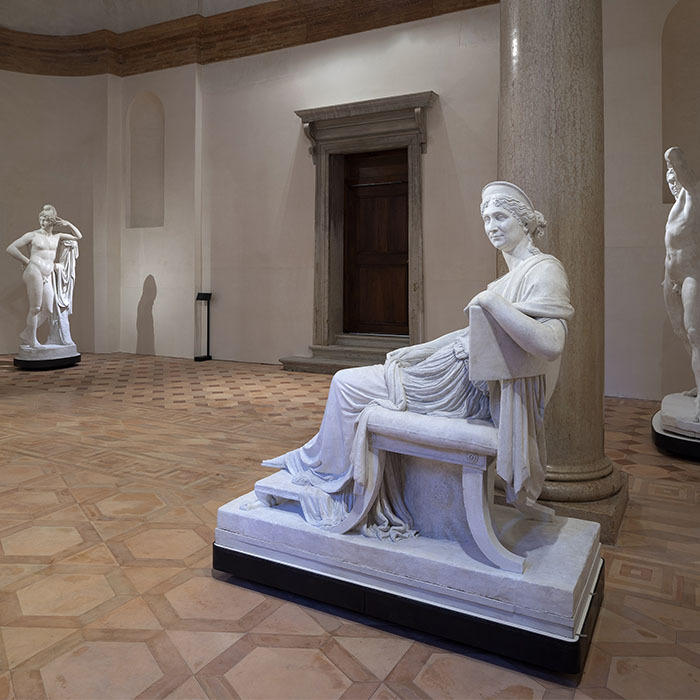 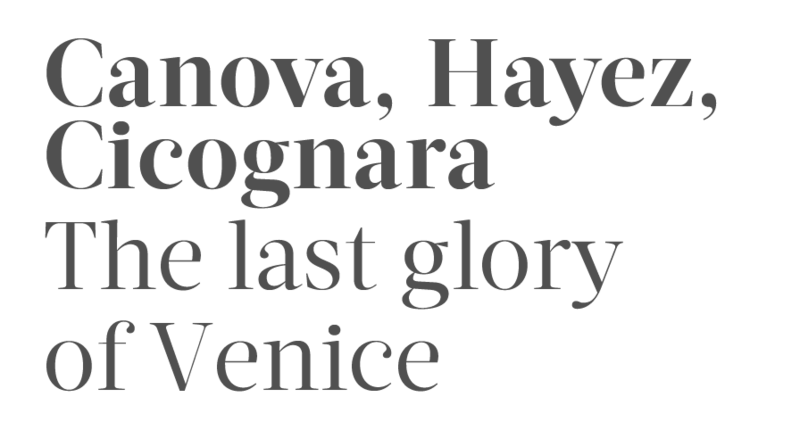 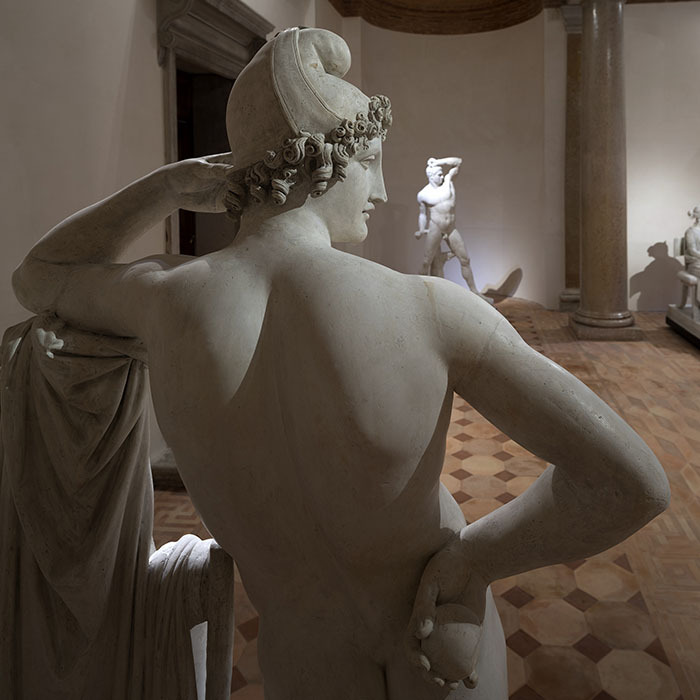 The cultural reawakening of Venice that was aroused in the nineteenth century by Canova, Hayez, and Cicognara, has today has been taken up again in the important programme of initiatives by the museum, with the backing of the ministry for cultural affairs and tourism, and of generous private organisations. 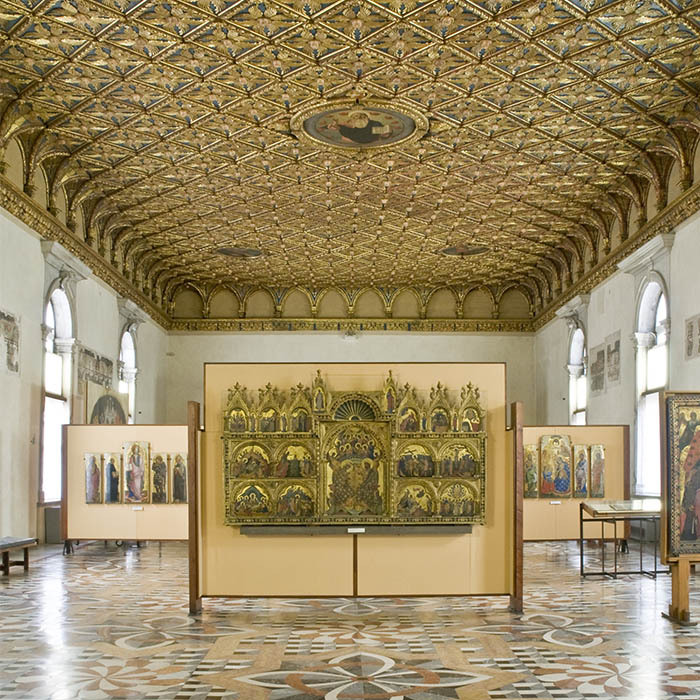 Among the various initiatives, attention should be drawn to the great increase of the gallery’s assets, thanks to the acquisition of paintings and drawings, and to such important works of restoration as that begun on the museum’s first floor of the series of tales about Saint Ursula by Vittore Carpaccio, financed by Save Venice, the first two canvases of which will be presented thanks to a special agreement made with the Italian stock market. 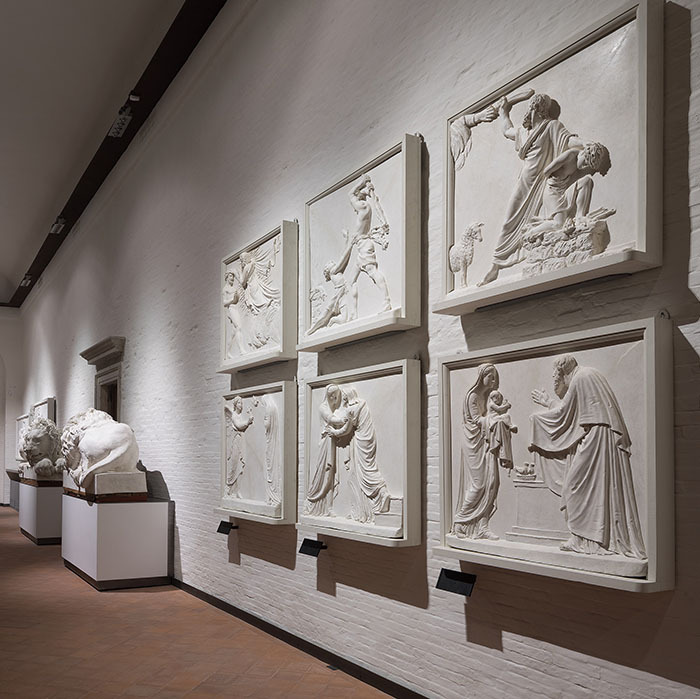 The museum aims at becoming a training centre, as a result of the collaboration of the national community service and of the project “Generazione Cultura”, visible and accessible through new communications, the social networks, and an updating of digital channels. 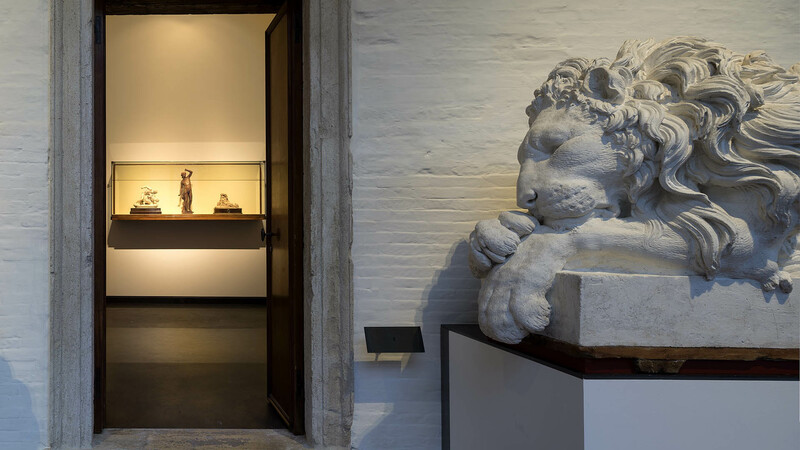 It will be a loved, receptive, and collaborative cultural venue with partners and stakeholders, also as a result of studies of visitors and audience development. 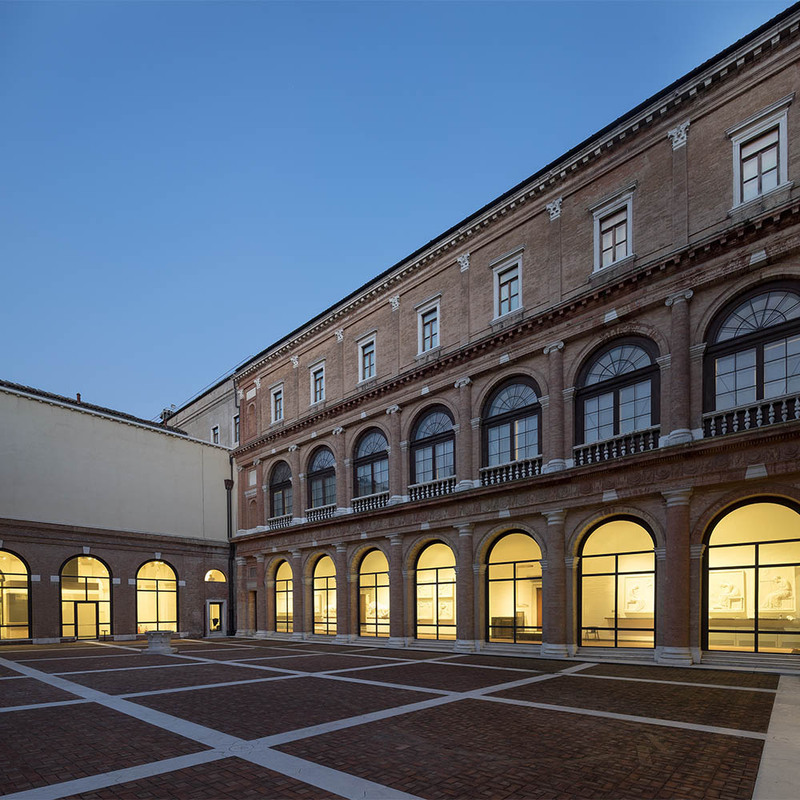 The celebrations mark the renewal of the founding pact between the museum and the Accademia di Belle Arti, with the development of such joint initiatives as the organisation of a conference about Leopoldo Cicognara and an exhibition of drawings by Giacomo Quarenghi.